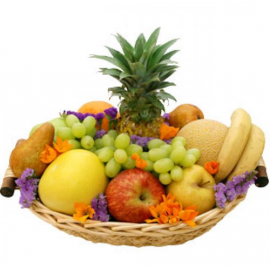 Nagpur is one of the most beautiful cities of India and also known as Orange City. The greenery, lush gardens, religious sites, handicrafts exhibitions, tribal dances and folk-art programs attracts tourists from all across the globe. 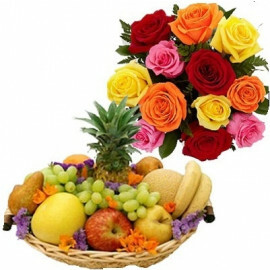 Every festival and celebration is important and made special with a grand welcome and gifts. 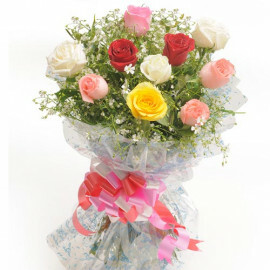 To embrace your relations, Myfloralkart, offers perfect gift for every occasion. 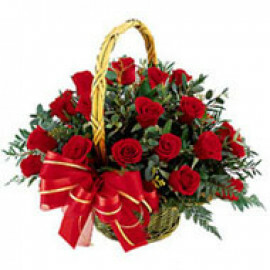 Moreover, with our reliable online services you can also send a gift to your loved ones living in Nagpur. 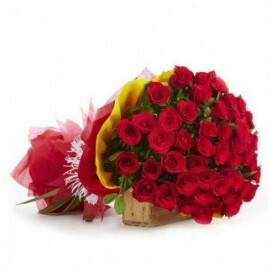 Be it a celebration of your brother, sister, friends, colleagues, wife, fiancé, beloved, parents or any other relation, you want to make it special and memorable for them. 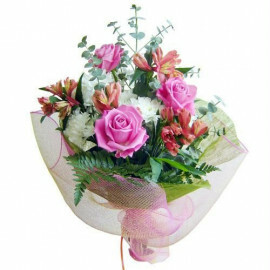 A lovely gift can add moments of surprise, happiness and joy that you can cherish forever. 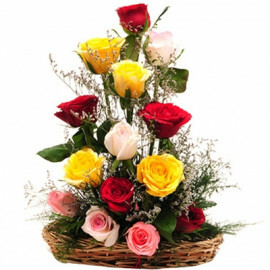 If you are living away from your loved ones and are not there with them on special occasions, then you can easily send flowers to Nagpur as a token of love and warmth. 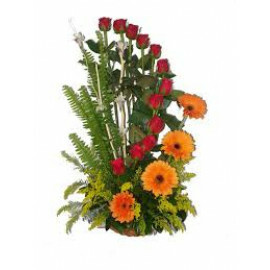 A fresh bunch of spellbinding Roses, Carnations, Orchids, Anthuriums, basket arrangements, special arrangements and many more exotic floral bindings you will find in our collection. 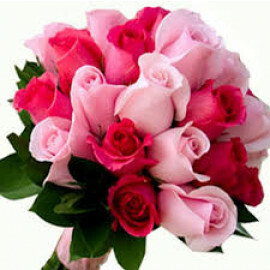 Each flower has its significance and meaning and they can be endowed on every occasion. They can fill a dull day with happiness and joy and they can also give someone strength to fight with the odds of the life and overcome them. 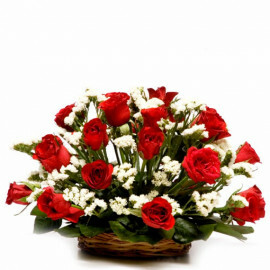 Our wide range of floral collection will be delivered to you by the most experienced hands of florist in Nagpur. 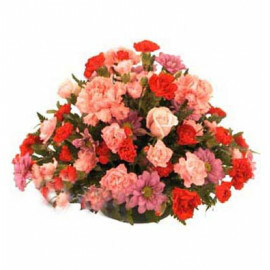 Along with beautiful flower arrangements you can also send along a Soft Toy, Teddy Bouquet, Chocolate Bouquet, Fruit Baskets and Sweets. 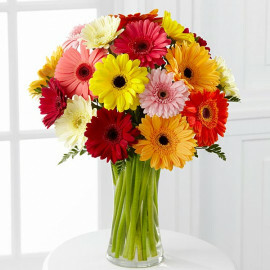 Every gift will add a personal and heart-warming touch to your surprise. 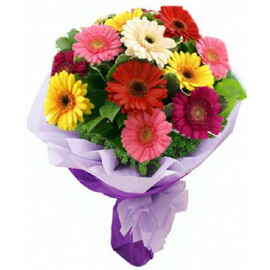 Furthermore, you do not have to worry about the timely flowers delivery in Nagpur, even if you place an order in a short time. 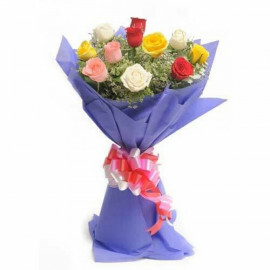 So, be it many days before, one day before or the day of the occasion, you can feel stress-free and send gifts to Nagpur anytime. 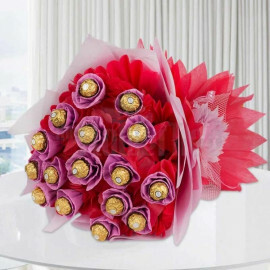 You can also send a box of delightful chocolates to your loved ones. Chocolates are loved by everyone irrespective of the age. 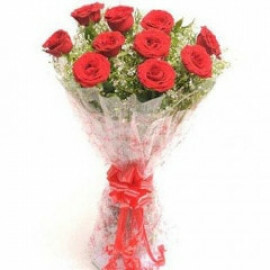 It is a gift, which signifies true feelings and affection of the sender. It expresses that the bond is important to you and the person is always remembered. Our chocolate packs are also included in special combos, which make for a complete gift. 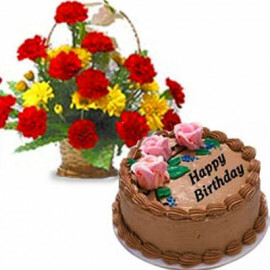 If it is a birthday, anniversary, congratulatory message or any other surprising event, then you can also send a freshly baked delicious Cake. 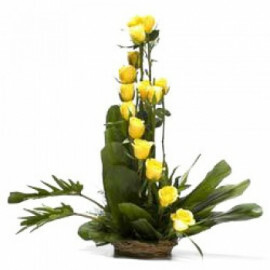 The enticing creamy layers and exotic flavors will add zing and exuberance in the celebration. 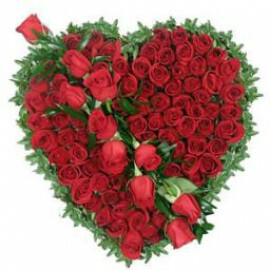 So, never miss any opportunity to wish and tell your loved ones how much you love and what they mean to you. 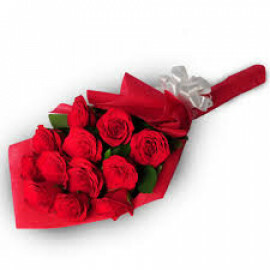 A small gift can bring a smile of joy and happiness on the face of your loved ones. 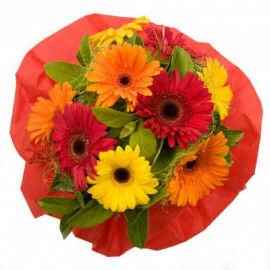 Make your relationships long lasting and loving with memorable gifts. 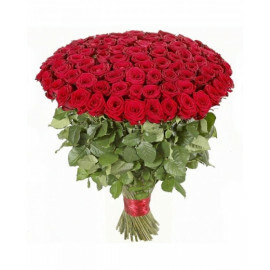 Send gifts to your loved ones sitting at home from the wide range of gifts collection from Myfloralkart.com! Products in the this category have been rated 4.3 out of 5 based on 72 reviews.